In 2013, after a great deal of discussion and consultation with students, we installed a new set of play equipment for older students. This incorporates parallel slides, a climbing net, a rock wall as well as climbing bars and a bridge. The new playground along with the adventure equipment has enhanced the play experience of all. This playground complements our smaller adventure playground in the front school yard. 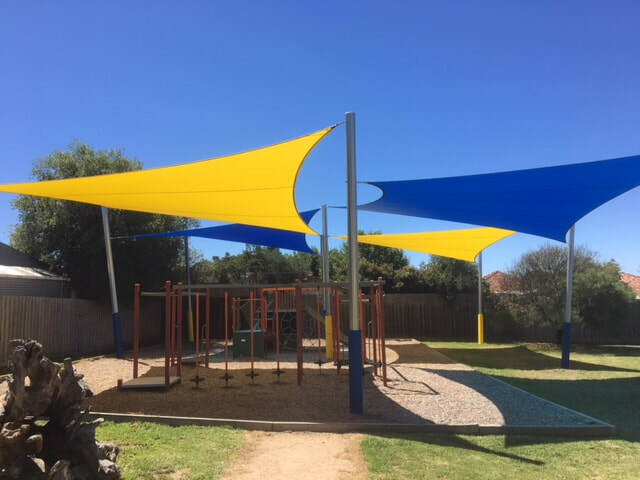 shade sails were installed over this playground at the start of 2018. 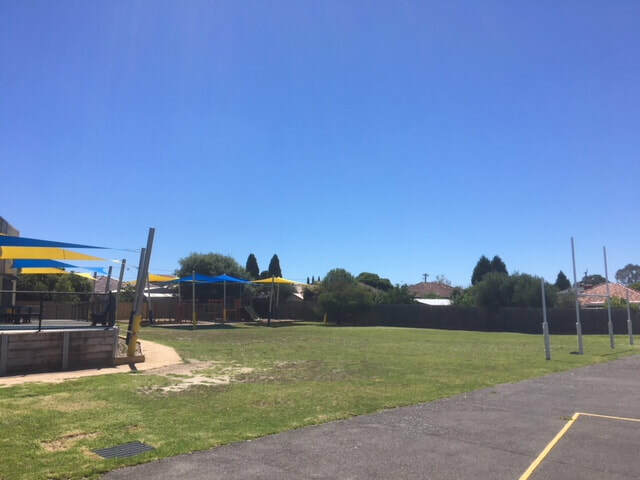 This playground is part of our oval space and compliments our other adventure playground that is more appropriate for our younger students in the front part of the yard. Our oval area has goalposts for soccer, rugby and football and sits adjacent to full size basketball and netball courts. Overlooking the oval is a deck area with plenty of seating and is shaded by newly installed shade sails. We recently added a huge sandpit to our central play area. Our old sandpit could only be used when the long jumpers weren't practising! The students love digging and building in the new sandpit during recess and lunchtime. 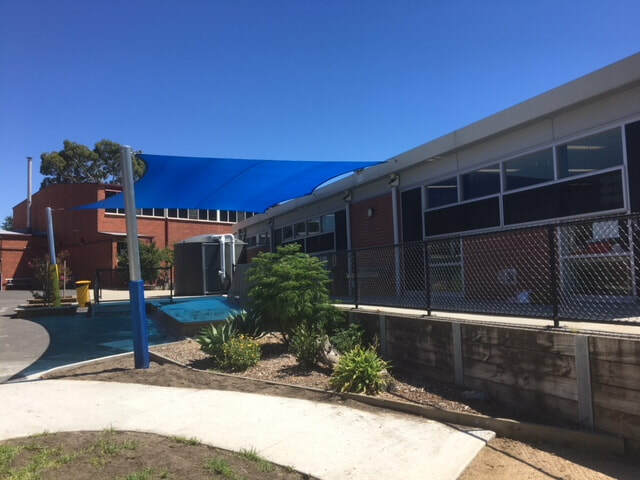 A shade sail was placed over the sandpit in 2018. 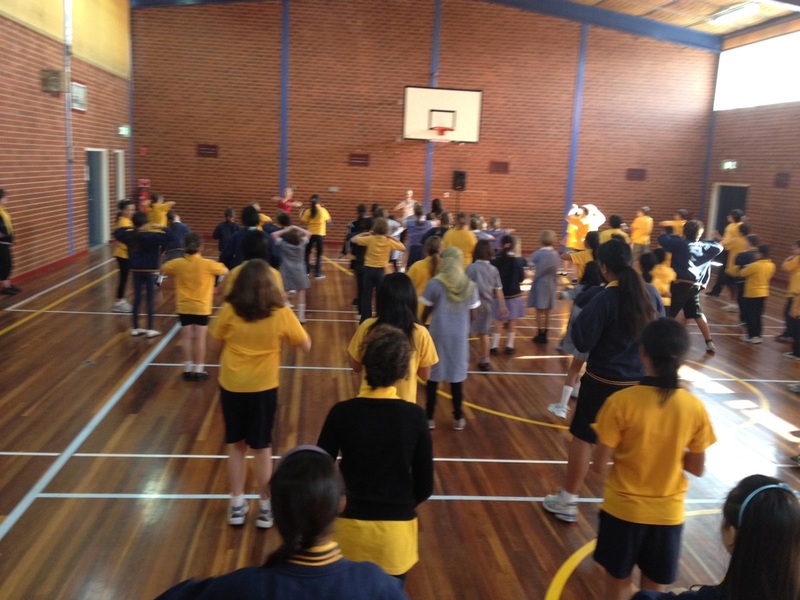 Our students also enjoy playing a range of giant yard games at recess and lunchtimes. Chess, Checkers, Snakes & ladders and Connect Four are some of the games they like to play. 2011 saw the opening of our Building the Educational Revolution building and the relocation of classes into its spaces. Its environmentally friendly design sees water reused, heating and cooling optimised and energy efficient lighting installed. Classrooms are all equipped with Interactive Whiteboards, there is a computer hub as well as many energetic learners. This building houses our F-2 classes. 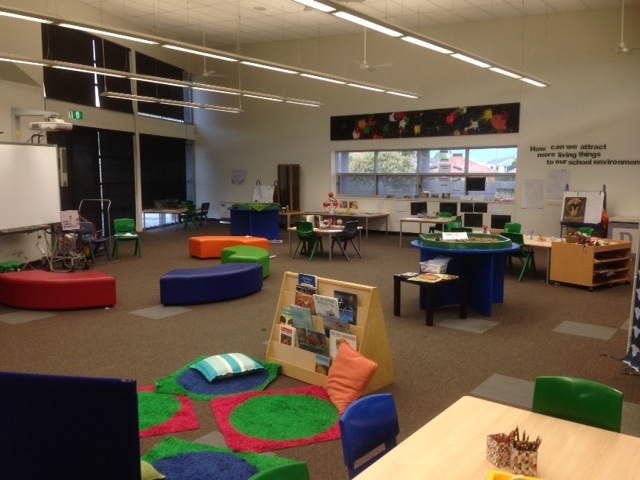 The central space is used for collaborative activities and investigations/inquiry learning. The gymnasium, referred to as the 'The Hall', is used by a wide range of groups. Containing a full basketball court and extensive sporting equipment The Hall provides the ideal location for class physical education lessons. School concerts, the Year 6 Graduation, weekly assemblies, Footsteps Dance program, Circus Skills sessions and special guest performances also take place in The Hall. During the week it is hired out to a wide range of community users. 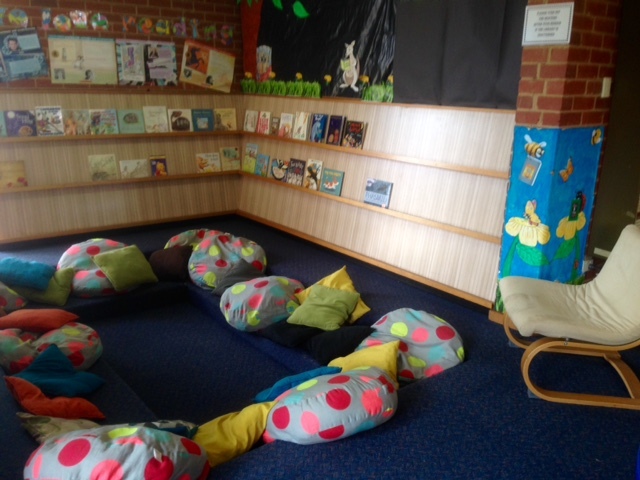 The school library is used weekly by classes and students are encouraged to borrow regularly from the extensive collection of children's literature. A range of computers provide students with the opportunity to use the internet as well as access reference materials for research. 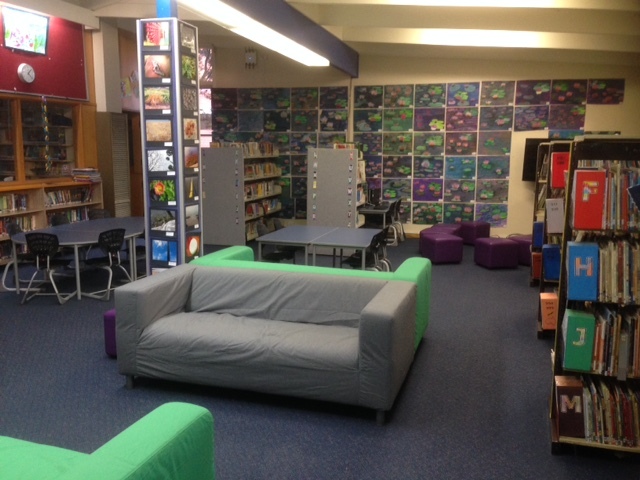 The library is open regularly during lunchtimes for students. As well as computers, laptops and iPads in classroom areas, students at Pender's Grove enjoy a state of the art digital learning space equipped with a class set of computers and an Interactive White Board. These resources provide a rich opportunity to develop students' digital literacy skills as well as provide classes with a wide range of enhanced teaching and learning experiences. Classrooms also have access to a "green screen" which can be used for video production. 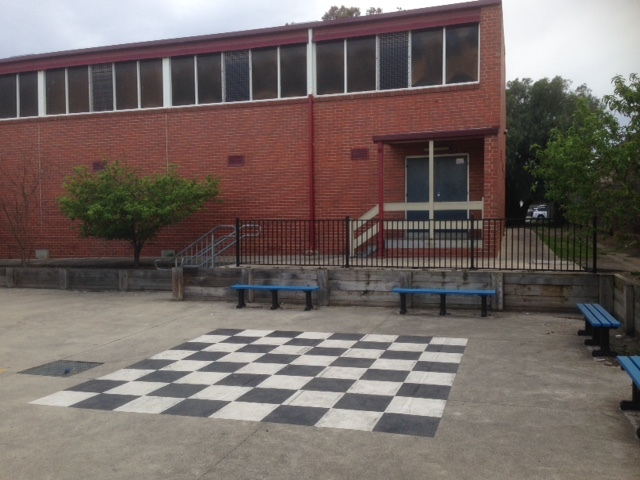 In 2006 a covered area was constructed adjoining the main building to ensure students were able to play in a protected area. Permanent rubberised matting and attractive garden planters provide an enjoyable and safe playground for all. 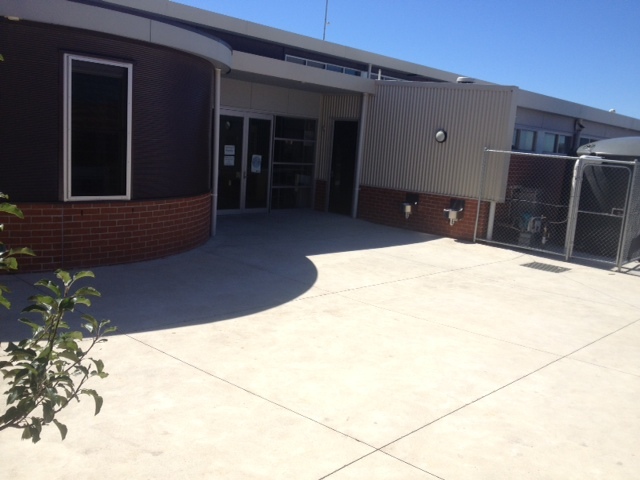 This protective space complements a range of outdoor playground equipment located at different sites around the school. 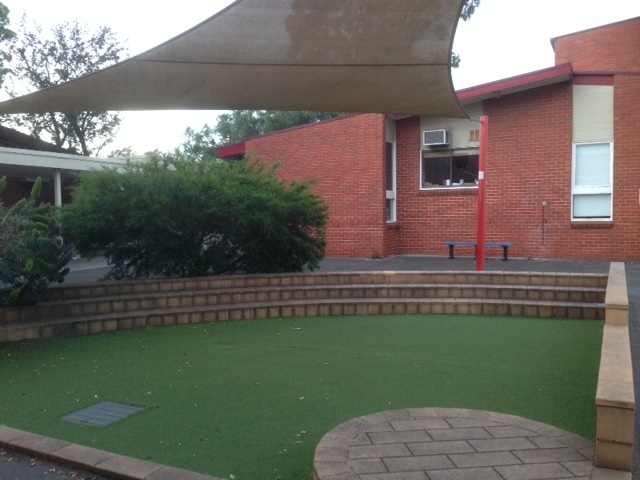 This area adjoins covered amphitheatre space which is used both by students at lunch and recess times as well as by classes an outdoor teaching space. 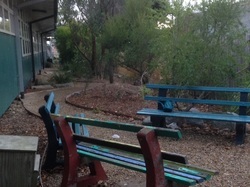 In 2005, students, parents and staff collaborated to establish a native garden in a disused area of the playground. 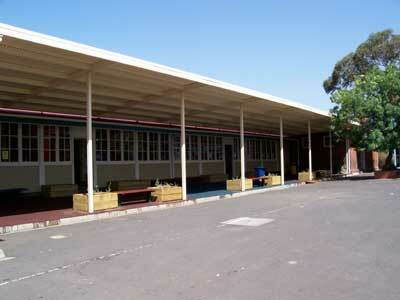 It provides a popular and cool retreat for students as well as a fun place to play. Since 2006 classes have been establishing vegetable plots and enjoying the opportunity to learn a range of skills as they plant, care and feast on a range of herbs and vegetables.